Here at The Fashion Network our Retail Recruiters NYC service many varied types of retailers whether brick and mortar or Online websites (E-commerce). 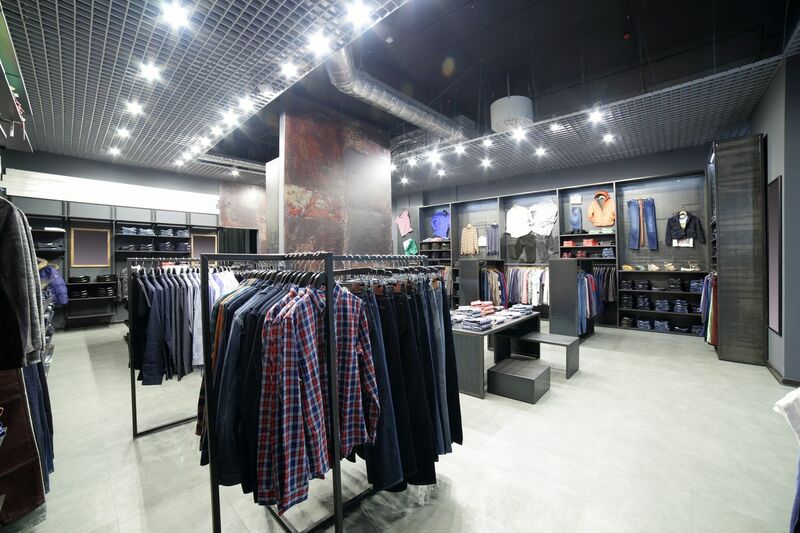 Our clients vary from vertical retailers to mass market retailers, big box retailers to branded retail design boutiques. We have worked with many compaies with different types types of products, Hard line products, Soft line, Textile and Furniture. We've worked with hundreds of Retailers since 2001. Although our Retail Recruiters NYC work with many different types of Retailers, we treat every job order on it's own merit. We tailor the search specifically to the needs of each one of the clients that we work with. Our goal is to find a retail candidate that fits your companies particular needs and culture. We look for retail candidates that have that "hands on" experience and an ownership mentality as well as the knowledge and skill that will make them an effective employee for your retail business. Using our Retail Recruitment techniques assures our clients the very best results. The Fashion Network's sole purpose is to make the perfect match for our clients. Our Retail Recruiters in NYC will find the talent that you are looking for. 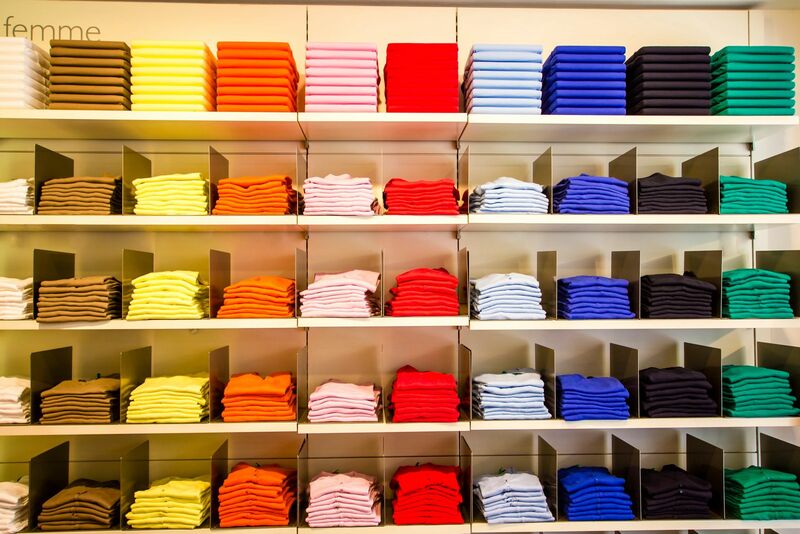 Please speak with one of our Retail Staffing agency NYC today for information on how we can help you. At the Fashion Network our Retail Recruiters NYC services many types of retailers whether brick and mortar or Online websites (E-commerce). Our clients range from vertical retailers to mass market retailers, big box retailers to branded retail designers as well as E-commerce. Although our Fashion Recruiters work on different types of Retail Recruitment searches in NYC, we treat every job order as special, tailored specifically to the specific needs of each client that we work with. General Store Manager, District and Regional as well as Director of Stores and VP of Stores and Retail. Loss prevention, HR, Visual, E-commerce Director and Manager, Operations manager, Inventory manager and all Corporate positions as well.